People who have faced death often speak of their lives flashing before their eyes. 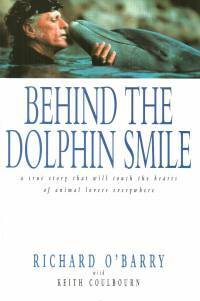 Something much different happened to dolphin trainer Richard O'Barry when one of the dolphins that played Flipper on television died of stress in his arms. 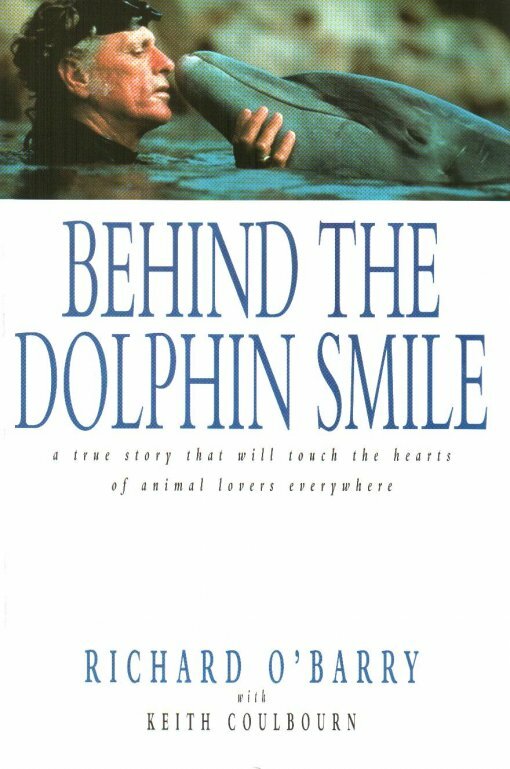 He realized that most of his career as an animal trainer had been a mistake and that dolphins have as much right to freedom as humans. He vowed not to rest until he freed every last dolphin that could be returned to the wild successfully. This is a true story that will move not only animal lovers but everyone who loves a well-told tale. Ric O'Barry had everything - money, flash cars, pretty women - but it wasn't enough to keep his conscience at bay. He began to understand that dolphins were easy to train because of their great intelligence, not his great talent, and keeping them in captivity was cruel and morally wrong. While research and entertaniment are important to human life, they are not worth the cost to these beautiful and gentle mammals. O'Barry was arrested trying to free a dolphin, but that didn't stop him, and he now devotes his life to untraining dolphins and returning them to their natural habitats. Once the pride of the billion-dollar dolphin captivity industry, he has since become its nemesis.